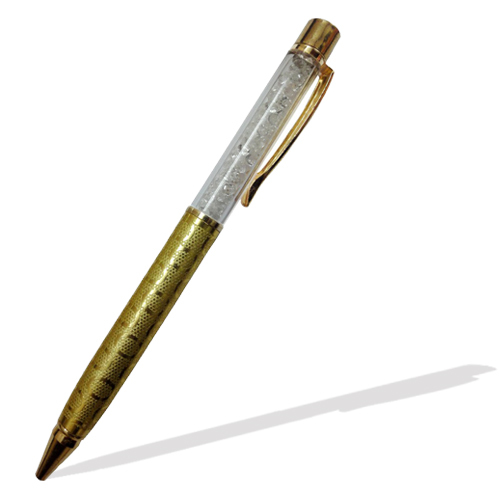 24 Gold Plated Crystal Pen, Wrist Watch & Business Card HolderProduct's Dimension : Crystal Pen ..
A very lovely, sleek, gold plated crystal studded ball pen. Exquisite design, Pen refill ink – blue, writes smoothly. Colour of crystal is white. Very elegant, royal and stylish. It adds to your personality. Whether it is peeping from your pocket or you are writing with it, you score a point while appearing for an interview, meeting a client or spending quality time with your near dear ones. An excellent way to impress someone. 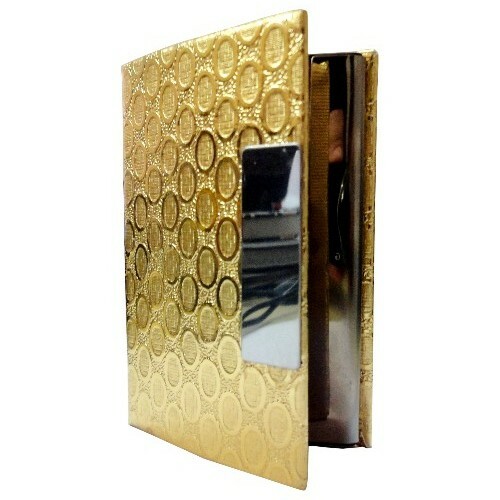 Business card holder – gold plated, with beautiful design. Good quality matching yellow velvet inside. It closes automatically with a magnetic flap. An elegant way to carry your business cards, credit cards, ATM, smart cards etc. All the above four in a very presentable gift box with a magnetic flap. 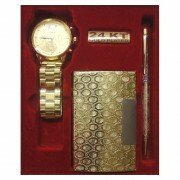 A royal gift at an affordable price! A perfect gifting option for Corporate, for Executives, Professionals, Clients, one’s Boss, Doctor, for employees and business associates, for someone you revere….for someone you love……. 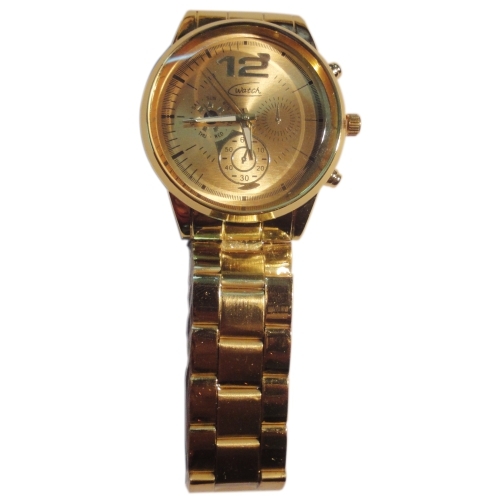 Disclaimer : The images represent actual product though due to photographic reasons or resolution of your monitor colour of the image and product may or may not slightly differ.